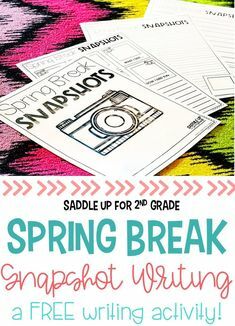 So far we have talked about ways to introduce and explore new vocabulary words and using pictures to enhance student learning. Today I’ll be focusing on enriching student knowledge. 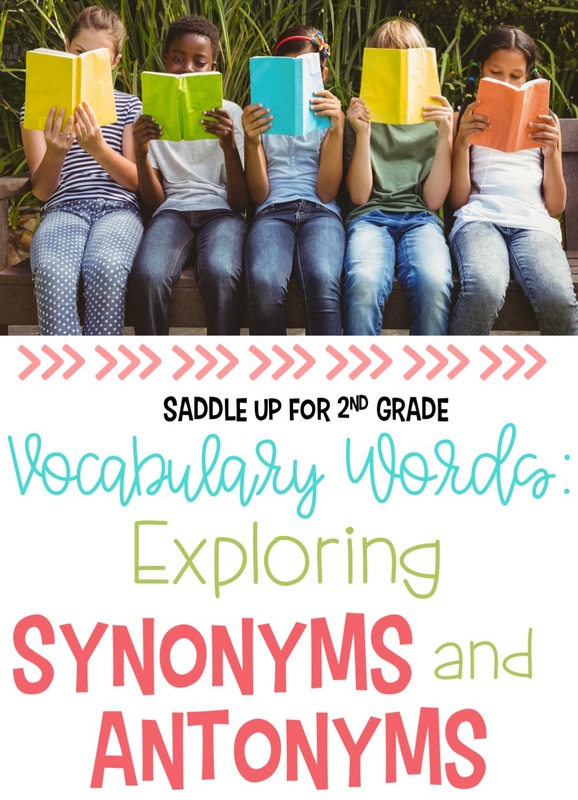 I’ll be sharing some ways you can use vocabulary words to explore synonyms and antonyms. I like to call these “juicy words”. 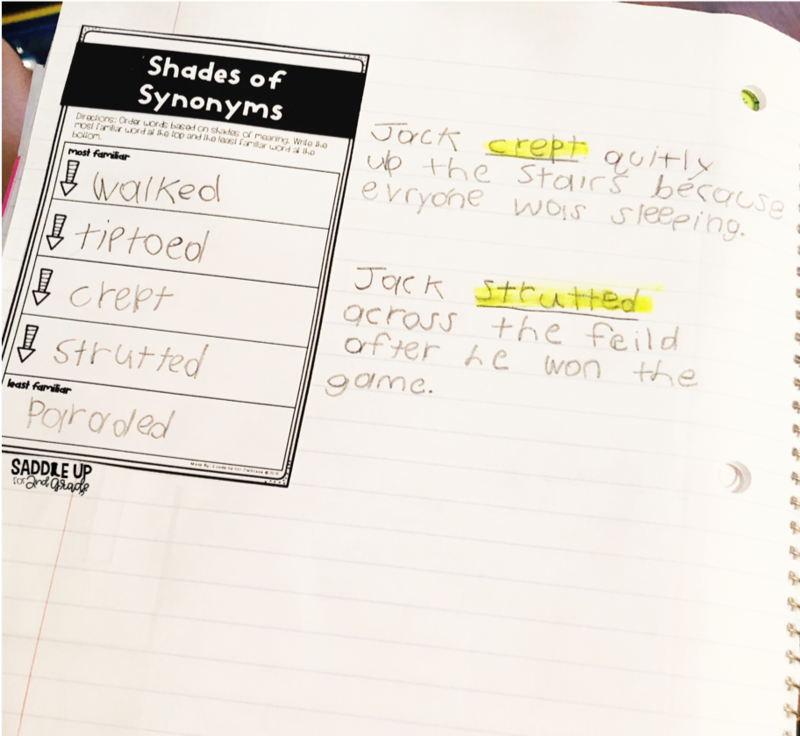 Teaching synonyms and antonyms helps students grasp a word’s meaning. Sometimes, a synonym is all a person needs to understand a word in context. 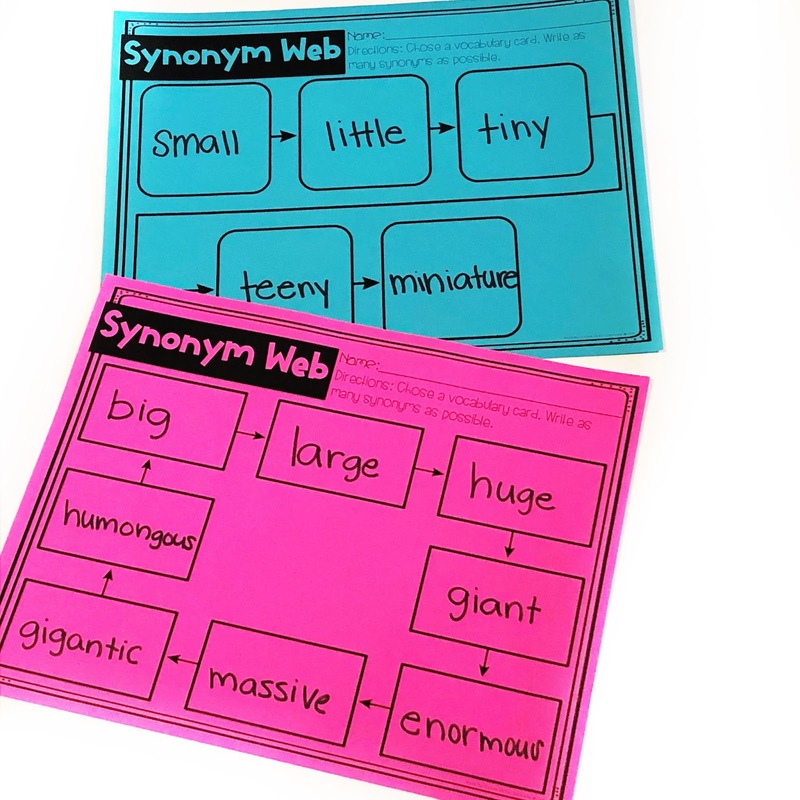 I like to create synonym webs to dig deeper into those juicy words to spice up our writing. Juicy words are words that tend to be more challenging and less familiar. 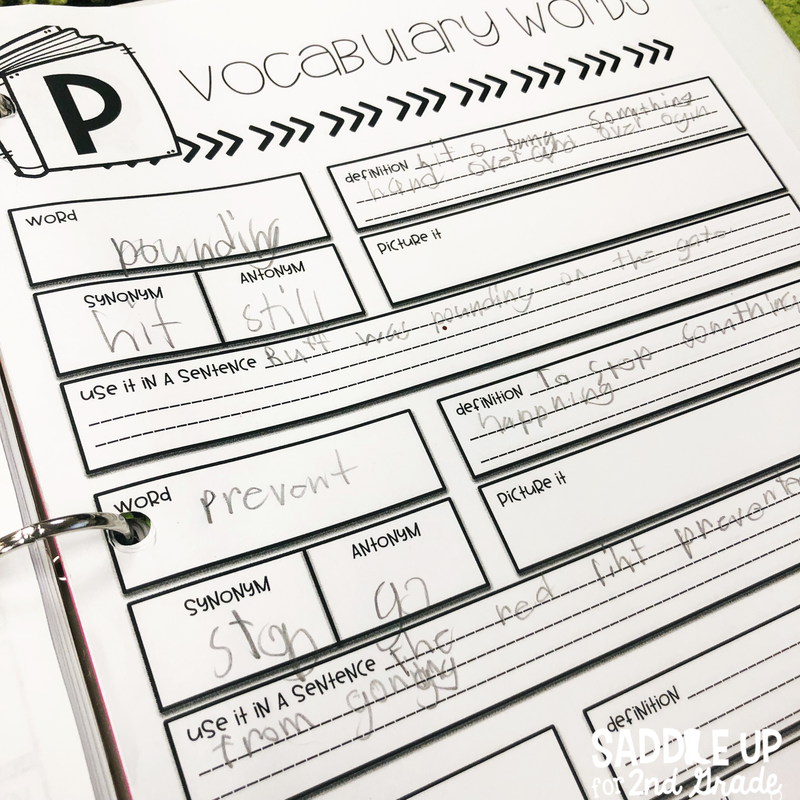 When our students first begin finding synonyms and antonyms for their vocabulary words, they tend to choose and stick with words they already know. That makes sense though because they naturally cling to those safe choices. WordCentral: WordCentral is a kid-friendly website that pulls its results from the Merriam-Webster dictionary. The results of the words searched are age appropriate. They can build their own online dictionary, play games, and so much more. WordWebDictionary App: This app is a great tool for children 8 years old through adults. It provides a definition, examples of usage, synonyms, antonyms, and relatable words for each word searched. 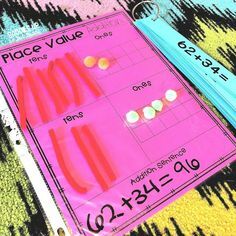 Place students into partners or groups and let them use one of the tools suggested above research different words. Come together and allow groups to share their findings. We take the top words shared to create a synonym web. We start with simple words that are the most common and then add words that are more challenging. Once our synonym webs are created, I’ll have students create list the words chosen based on which is the most familiar to the least familiar. I like to have them keep these mini-charts (the full-sized chart printed at 40%) in their reading journals. 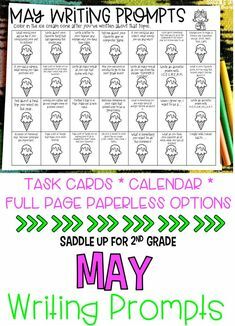 They can use them for reference during writing practice. I like to encourage my students to try and juice up their writing with strong vocabulary words. I grabbed some paint strips from a local paint supply store, added different sets of synonyms to them, and hung them on a ring in our writing centers for them to reference too at any time. 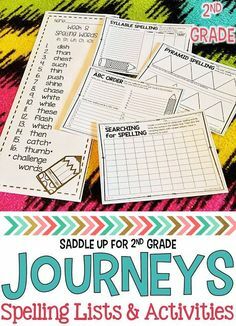 Another great way to showcase this information is by creating a simple three-column anchor chart to display synonym and antonyms. Sometimes you will come across words that don’t have an antonym. In this case, we will write a non-example for that word. I use blue for the vocabulary word, green for the synonyms and red for the antonyms. 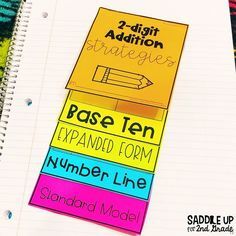 The colors you use aren’t important, but being consistent is so that students can make those connections with a visual cue. 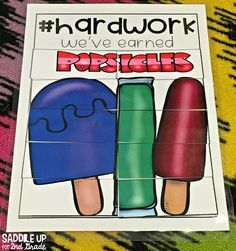 Once our chart is made, I have them choose one word to add to their vocabulary journals. I’ve mentioned in my previous posts that we complete a different section of our journals each day rather than filling them out all at once to save time. We must remember that sometimes students come to use with limited background knowledge especially when it comes to academic vocabulary. Attach new learning by relating words to examples and non-examples. 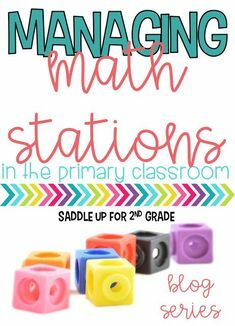 This can be done in a quick discussion or on an anchor chart. Most of them become excited when they can attach a concept to things that they are familiar with. 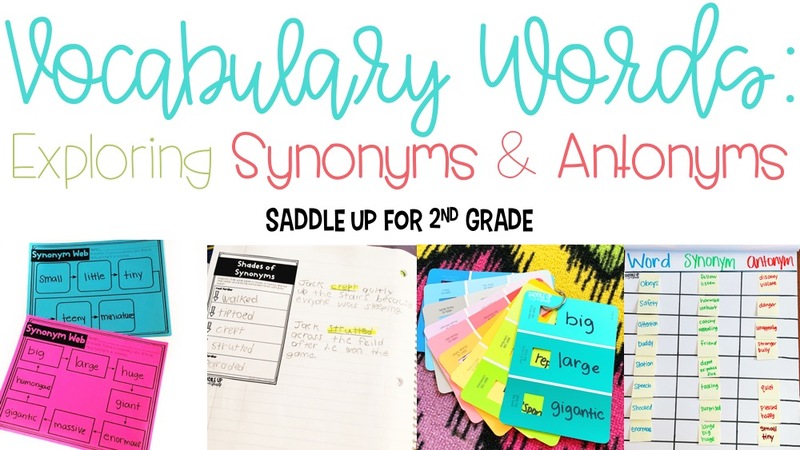 Adding synonyms and antonyms to vocabulary is like a little slice of magic! Think about it. We start out with one word and add five synonyms and antonyms for that word. Now they are exposed to eleven new words and the cycle continues. Their bank of word knowledge can continue to grow and grow. This is intentional teaching and their success inspires them to learn more.